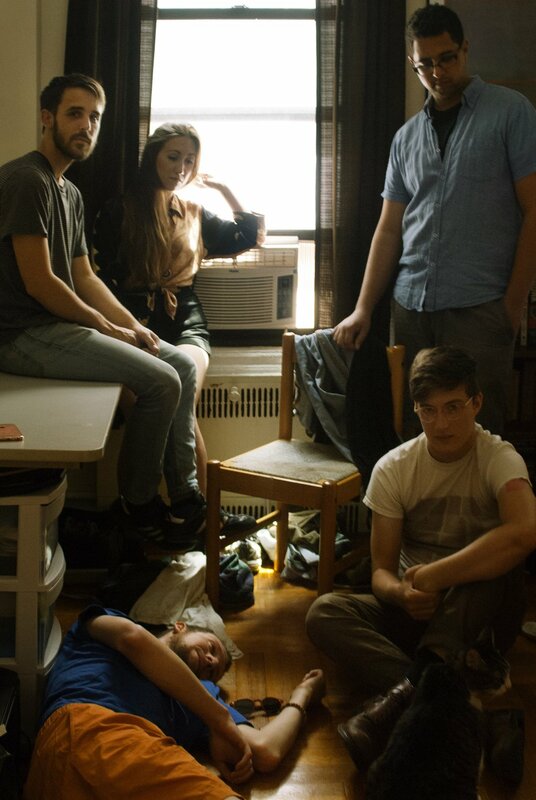 Loosie is a "Fever Dream Pop" band from Brooklyn, NY. Their sound is defined by major sonic and emotional contrasts; quiet space vs. punishing density and opiated detachment vs. grounded vitality. The songs, written by drummer Alex Kirkpatrick and sung by Sara McDonald, deal with loving, growing up, and searching for purpose while feeling trapped in endless consumption and communication and torn from human feeling. Loosie has performed at Brooklyn Bowl, Knitting Factory, Trans-Pecos, and St. Vitus in NYC and opened for Juana Molina and The Naked and Famous. They released their debut album, Solvents in the Dream, in 2017. Their music draws from shoegaze, post-rock, jazz, experimental and improvised music, and bedroom pop, as well as the influence of My Bloody Valentine, Stereolab, Broadcast, Radiohead, The Beatles, Frank Ocean, Alex G, Neil Young, Chris Weisman, and Pavement.